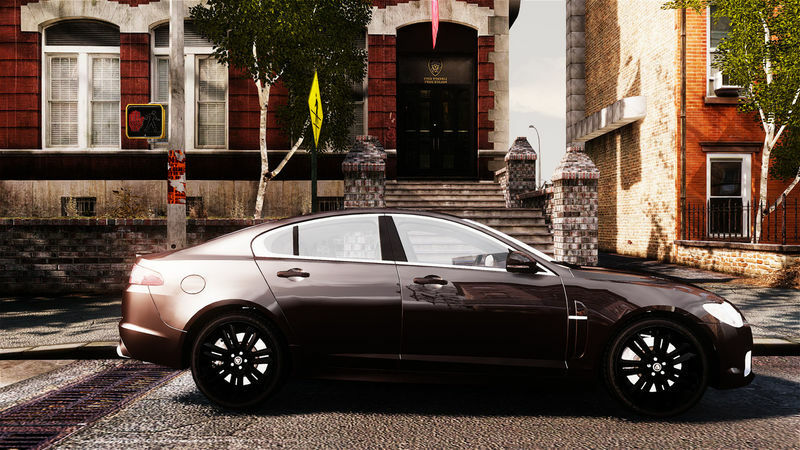 Hey guys what sup in this article i am going to show you that how to install ultra enb realistic graphics mod on gta sa. this mod is really awesome and atractive. i bet you guys you will delete all the mods after playing this like me. the good thing about this mod is that the mod is totally lag free. i have tested this mod on j1 2016 with 1 gb ram without lag i am playing gta sa with that mod. don’t worry about your phone specs.